Welcome to the Vegan Feminist Network, a vegan community valuing a non-violent & intersectional approach to anti-oppression activism. Some of the leading activists and scholars in the field have contributed to VFN including Cheryl Abbate, Raffi Ciavatta, Julia Feliz Brueck, Michele Kaplan, Lisa Kemmerer, Aph & Syl Ko, and Corey Wrenn. 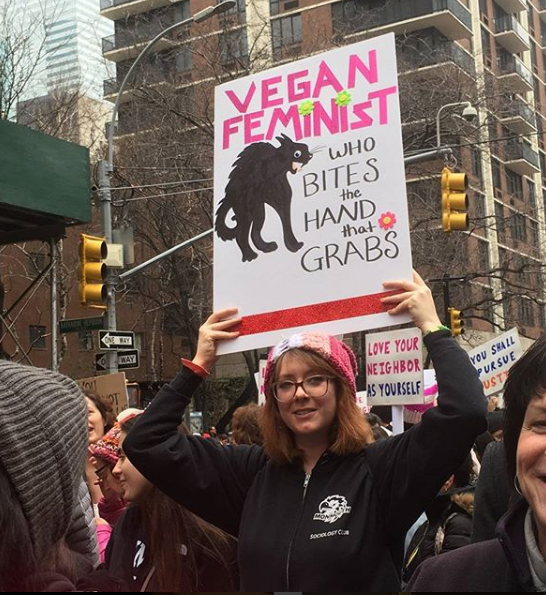 Although the Nonhuman Animal rights movement is composed primarily of women, it continues to reflect the patriarchal structures that characterize broader society. This site functions as a safe community for activists of all backgrounds. Our mission is to non-violently eradicate oppression from the Nonhuman Animal rights movement and improve inclusiveness through dialogue and education. 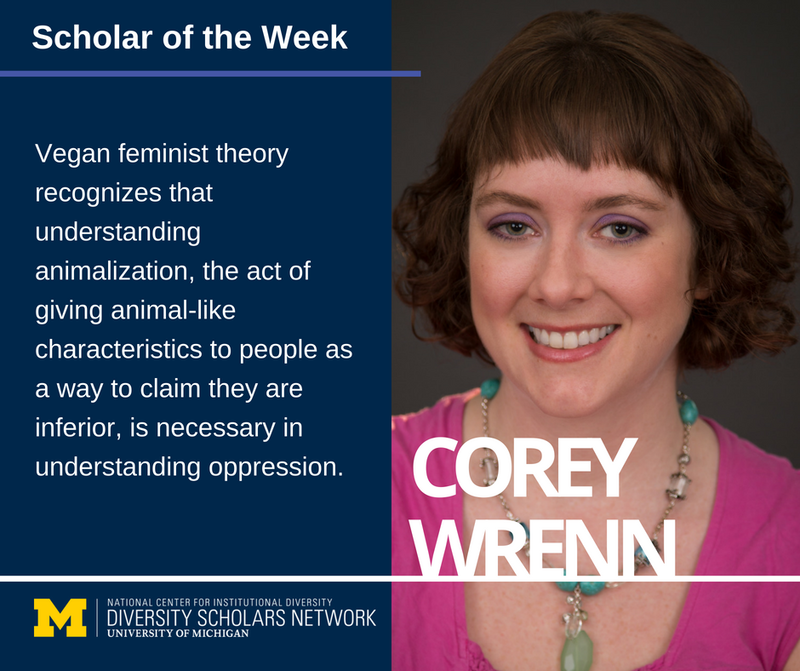 Visitors should check out the heart and soul of VFN, our blog, which is updated periodically by activists and scholars in the field of animal rights and ecofeminism. We also have a variety of videos and podcasts for those who learn better by listening or watching. 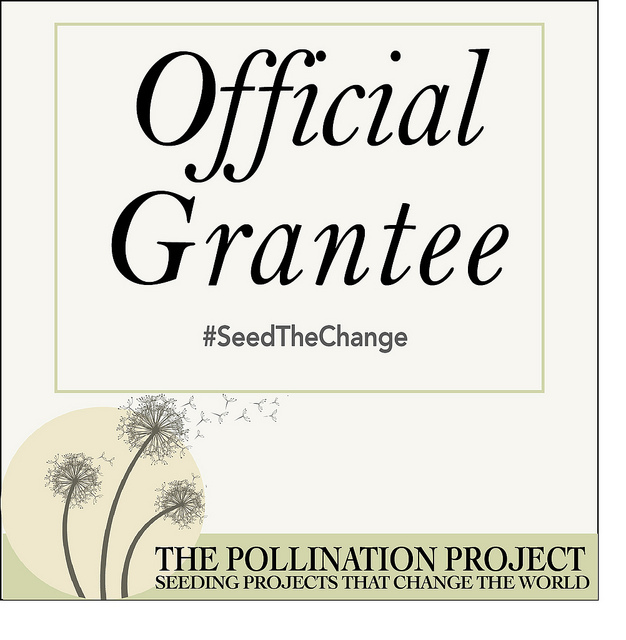 We even have printable outreach material for events and activism. Learn about the history of vegan feminism by visiting our historical timeline. Male allies and white allies might also find our tip sheets helpful for building a more inclusive activist community. Species-inclusive intersectionality theory is also explained in this short video clip. 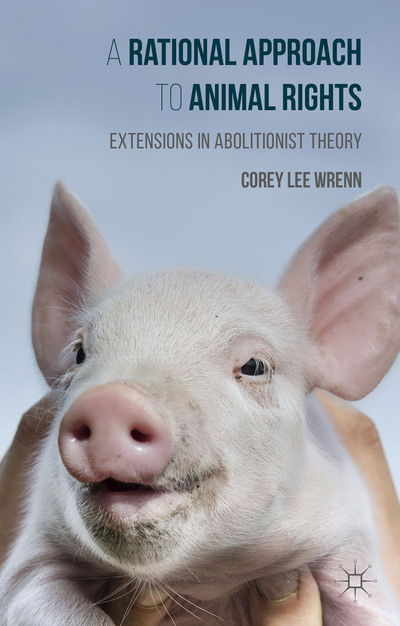 Take it to the next level by checking out A Rational Approach to Animal Rights, a guide to feminist-inspired, effective activism for other animals written by VFN founder, Dr. Corey Wrenn. For regular updates on vegan feminism including alerts to new essays and commentary on current events, be sure to follow us on Facebook. You can also follow Dr. Wrenn’s work by following her on Facebook and Instagram or by visiting her website and registering for her newsletter.